and techniques in easy to understand language. READY to finally get listed on Google? 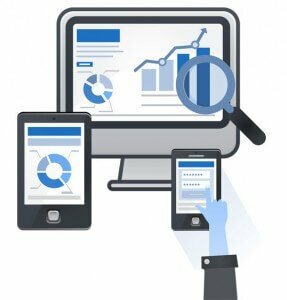 UNSURE if your SEO company provides good service? Feel LEFT BEHIND in the new world of digital marketing? You will see a dramatic change by attending our SEO and digital marketing training classes. 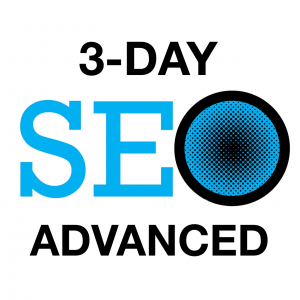 It’s Time to Succeed – GET YOUR SEO Training in 2 to 5 Days! As a web developer it’s easy to think that you know what to do when it comes to SEO. 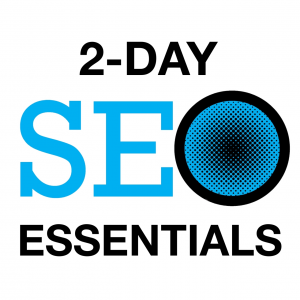 I am truly thankful to Beth Kahlich for expanding my knowledge of the entire SEO discipline. Sue has an amazing understanding of SEO and she makes it easy to understand and put into practice. Sue takes immense pleasure in helping you get your business “discoverable”. I have a great general knowledge of SEO now. 200% more than I knew walking in. Steve has an attention grabbing and authoritative way of teaching us. I left class each day excited to head back to the hotel and do some work. 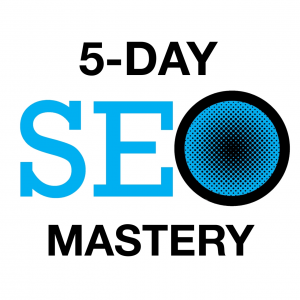 I took a 5-day SEO workshop in San Francisco, which Tom taught. He was generous with his time, and he clearly explained some complex topics (now I know what a robots.txt file is). I recommend Tom’s SEO training. Read more SEO Student Reviews…..